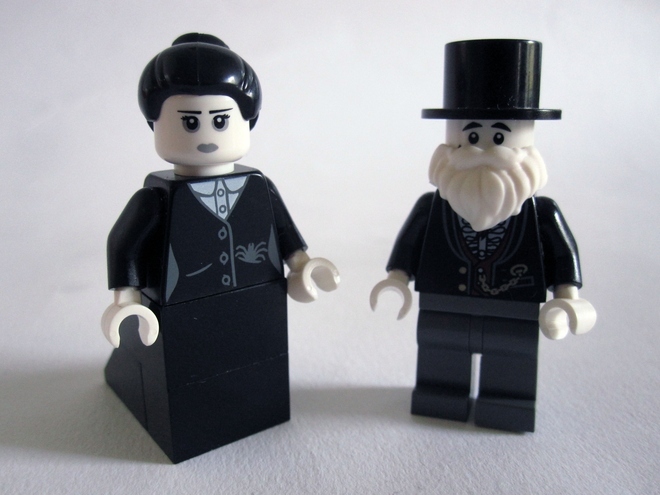 It is a truth universally acknowledged that among the many accolades one can receive in this day and age, immortalization via LEGO might be the very best. Now, a few early innovators of the computer are getting that particular brand of royal treatment. 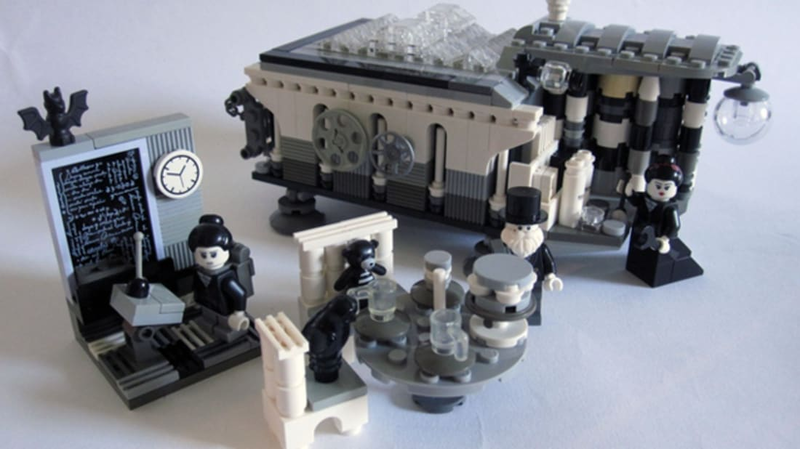 Through LEGO ideas, University of Edinburgh faculty member Stewart Lamb Cromar has proposed a set honoring Ada Lovelace and Charles Babbage. The former is often regarded as the world’s first computer programmer and is credited with originating the concept of a programmable computer. The pair worked together on the Analytical Engine, the first mechanical general-purpose computer, which is the subject of Cromar’s design. While the actual machine was never fully constructed during the lifetimes of Babbage and Lovelace, it comes to fruition here through the miracle of plastic, to the benefit of all aspiring computer engineers (or simply admirers). The model can house a mini-computer, and bonus sets include a tea set, and a little classroom. The 200th anniversary of Lovelace’s invention is coming up in December, and while the proposed set would be a fitting tribute, it still has a long way to go towards becoming a reality. In the world of LEGO Ideas, every idea is worthy of consideration, but only the best become bonafide sets. Cromar's proposal has 1,750 supporters at the time of this writing, and needs 8,250 more to get a proper LEGO Review. Visit the project page here if you want these little steampunk tech pioneers in your toy chest.